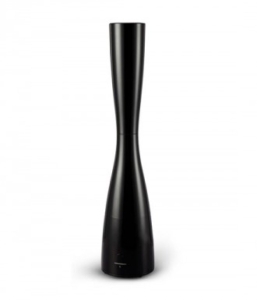 This mist is then diffused throughout the entire room creating a natural spa-like atmosphere. No heat, chemicals, or pump needed. Safer, silent, effective and economical! 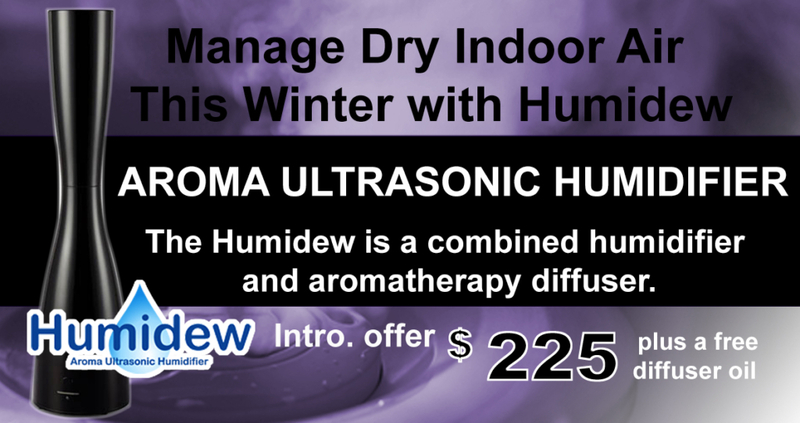 Manage dry indoor air this winter with Humidew! 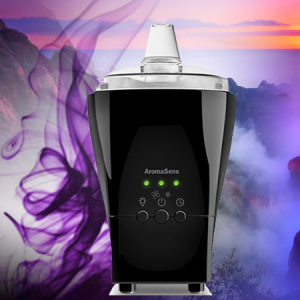 The Humidew is a combined humidifier and aromatherapy diffuser.